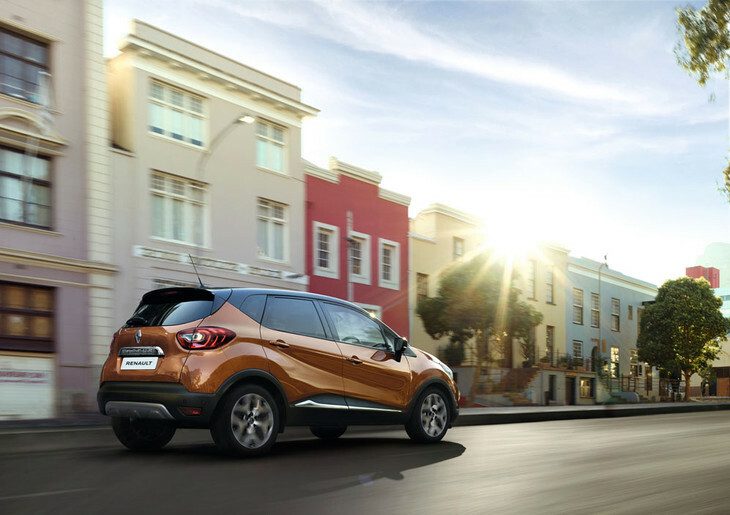 With affordable pricing, stylish looks and a comprehensive standard features list, the Renault Captur has found immediate favour with South African shoppers. 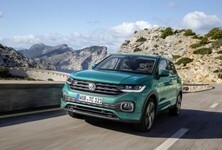 There is considerable substance to its style and the cabin is not only spacious, but also packed with big-car features. 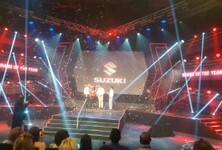 Can the value-for-money Captur secure a win in this category? 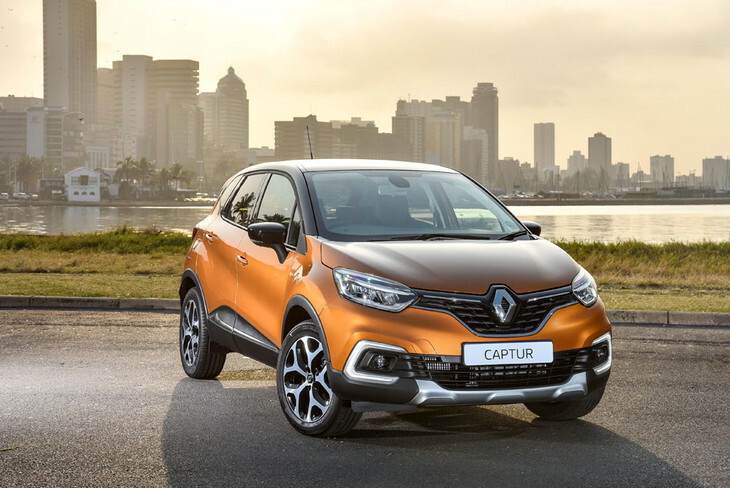 With 66 kW and 220 Nm of torque developed from its 1.5-litre turbodiesel engine, the Captur Dynamique offers perky performance and good overtaking ability using a 5-speed manual transmission. 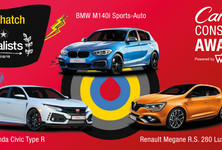 In addition to this, it also happens to be one of the most economical vehicles you can buy today with Renault claiming a combined cycle consumption figure of 3.6 L/100 km which, combined with fuel tank size of 45 L, should see owners realise up to 1 250 km of travelling between fill-ups. Underneath the Captur’s fashionable exterior is a cleverly packaged cabin that offers a boot of very useful proportions. The load bay offers 377 litres of space and it has a double floor design, so you can adjust the load volume on offer. The rear seats are split 60:40 and can fold down, increasing space further to 1 235 litres. Up front, a nicely placed lidded storage box is positioned on top of the facia. 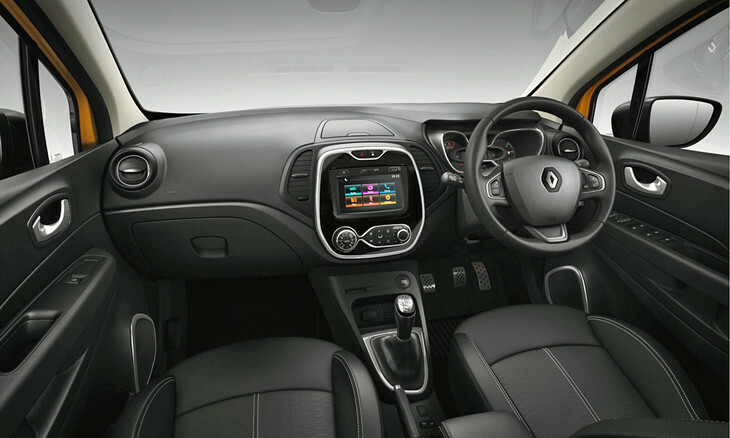 In keeping up with the modern active family, the seat covers of the Captur can be zipped off and washed. Dynamique specification is particularly generous so most of the mod-cons are included. Pride of place goes to the comprehensive touchscreen infotainment system that offers Bluetooth/USB/aux support as well as satellite navigation. Cruise control is another useful feature and you also get automatically activated lights and wipers. For the driver, there is a rake/reach adjustable steering wheel and height-adjustable seat to further boost comfort levels. 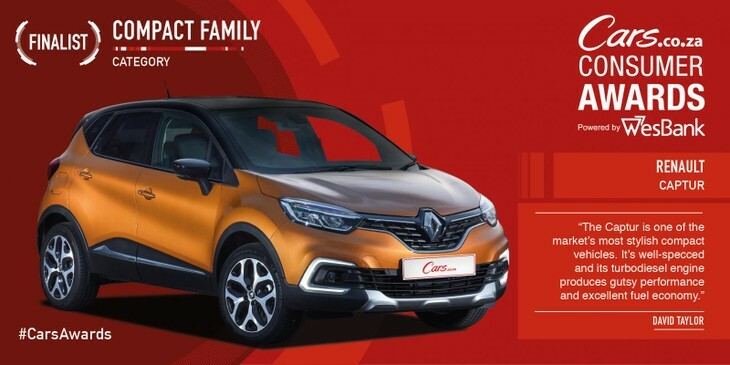 Standard safety specification is good too and the Captur is equipped with ABS/EBD, brake assist and electronic stability control (ESP). 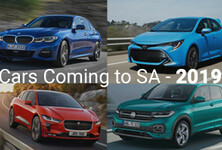 You also get 4 airbags and rear Isofix child seat mounts. Front and rear fog lamps are also fitted. Watch our video review of the facelifted Renault Captur below! 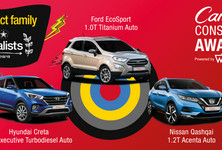 Do you own a Captur? We would love to hear from you! Tell us about your experience by completing our Ownership Satisfaction Survey. Your input counts for 50% of the final result. 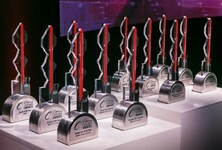 What cars are the Captur's rivals in #CarsAwards?